There was a time when people satisfy by watching 3gp or low-quality mp4 video file formats because technology was not advanced. Nevertheless, due to the rapid evolution in Smartphone technology, the demand of high definition videos abruptly increased. 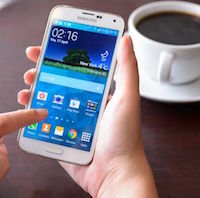 Currently, there are some Smartphones that can even play 4K videos fluently without buffering. The main question arises that from where can you get the video players that can play every kind of video file format for you no matter how heavy it is. To simplify this issue, this article will introduce you to some HD video player apps that are really amazing. All you need is to identify that which one suits best according to your requirement. Take a look. While talking about the best HD video player app currently available in market, the name of Snaptube player will obviously come on the top. There are many reasons that why it is holding the leading position in third-party video players right after releasing on mobile app platforms. 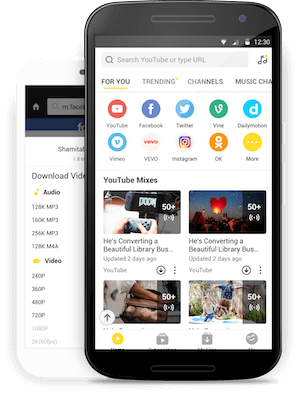 It is a powerful app with features like saving videos for offline watching, selecting video resolution while playing and converting all videos in mp3 format. Snaptube is also capable of live streaming for various matches of cricket and football etc. Consider it as a multiple solution for your all multimedia needs whether they are online or offline. 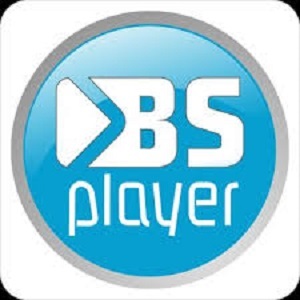 If you want to try something that gives you full access to playback controls then BS Player can be the perfect option. This free HD video player is powered with hardware acceleration programming that increases the fps speed and reduces the battery consumption. It can be easily calibrated with external as well as embedded subtitles SSA, sub, srt. If you are connecting an OTG cable, it will also play videos directly without requiring any transfer. Also, you can directly play all video files whether they are compressed in a zip file or not. 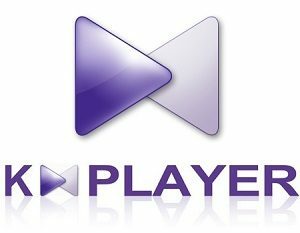 The FIPE player is known for its capability of playing all file formats without requiring any extension. Not just video but you can also run every audio file format. It has a built-in network client that support features like FTP, HTTP and CIFS etc. You can easily show and hide the subtitles, use the floating window feature to watch your favourite video while browsing internet. With hide video mode, you can safeguard your private videos so that others cannot gain access. VLC is an open source HD video player software that was first introduced for Windows operating system but now it is also serving at Android platform. This player is well known for different aspect-ratio options and supporting maximum video formats. It comes with inbuilt codecs so that no separate files will be needed for supporting a specific file. You can also avail the services like multi-track audio, subtitles and gesture controls for volume and brightness. 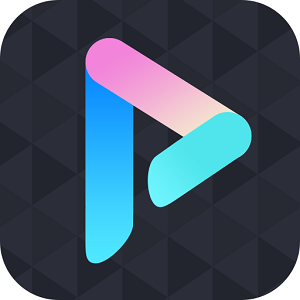 Pandora TV is a renowned name in online streaming world and their KM player is a sleek mobile app for playing HD videos. It was firstly available for desktop but millions of Android users also like it. You can access online movies, TV shows in high definition or play preloaded videos with highest possible pixels quality. It supports all subtitle formats so that you will not confuse while watching a video of unfamiliar language. Even it also supports Google drive connectivity so that you can easily gain access to your favourite videos from anywhere. It is a simple but feature-rich HD video player that comes with lots of easy and productive functions. Wiseplay is a multiplatform app that has amazing connectivity features. You can easily cast any content of your Smartphone in TV with the help of Chromecast device or DNLAN. Not just for normal video play, but it also supports virtual reality VR headsets for playing 360 degree or 3D videos in online or offline mode. It is a blazing fast and powerful player for HD videos in all popular formats. 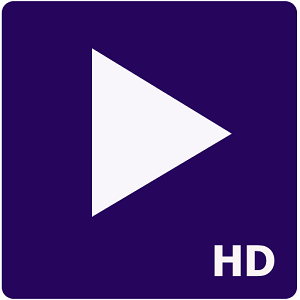 HD Max Player has the capability to adjust aspect-ratio, auto rotates the video and support gesture control. If your device has enough capability of processing then consider it as one of the best 4K video players available in applications market. With fluid like visuals, this video player is also equipped with amazing audio controls. You can use equaliser functions for bass boost so that desired sound can be obtained in HD quality. This video player has a significant place in the row of online HD video content providers. The sixth generation hardware accelerator is capable of producing stunning sharp and colour rich pixels while playing a video. Streaming option is also available in it that enables the user to stream videos directly from website, PC or NAS drive. If there is any kind of conflict between audio and visual of a video, you can also delay the fasten the audio to match with graphics running speed manually. If you want a simple, easy to use and advertisement-free video player that support all possible video formats then XYZ must be your first preference. Just because of its compact size and simple user interface, many people are completely unknown to this amazing player. But you can install it from the below provided official link very easily. 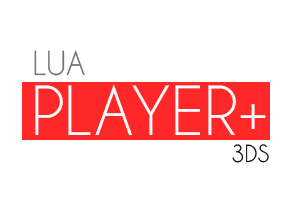 The unique features of Lua player are the reasons why it is in the list of leading HD video players. It supports PIP (picture in picture) mode so that you can multitask to save the time while watching the video. This floating window mode is also compatible with audio files so that you have full control over audio functions while doing any other task. Unlike other HD video players with same boring interface, Lua Player provides customizable themes. 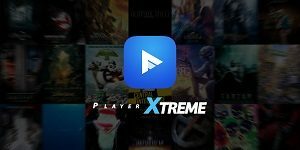 One can also use this powerful app for online streaming by connecting with various streaming sites.